Of course, my neighbor stopped by one day and we noshed on pumpkin pie and caught up on the latest gossip.! I also exchanged presents and spent some quality time with boy wonder 🙂 On Sunday, I enjoyed some really authentic Mexican cuisine with one of my oldest (in terms of time not age) friends complete with Mexican music.!! It was almost like being in playa.! And just in case you all think I’ve fallen off the wagon.! Fear not, I also managed to get in all of my workouts.!! Did I mention that I went to work too.?!? It has been an intense week, but most assuredly a good one.!! I’m looking forward to this week because I have two more friends coming in from out of town.! And it is the New Year 2015. I am so wishing for a spectacular new year for me, for my family, for my friends, and for you my dear readers and fellow bloggers. 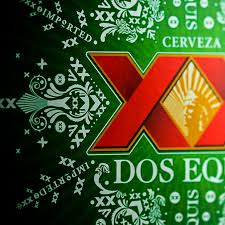 I leave you with a colorful Dos Equis holiday commercial.!! Enjoy.!! Y salud.!! Merry Christmas Eve.!! Feliz Nochebuena.!! I hope everyone has a wonderful holiday season.!! And for those of you who are expecting presents from Santa, I hope he’s good to you 🙂 Before, I go and enjoy the festivities, I think a history lesson might be in order. Nochebuena directly translates into ‘a good night.’ However, it indirectly translates into Christmas Eve.! But nochebuena also has another very important meaning.! 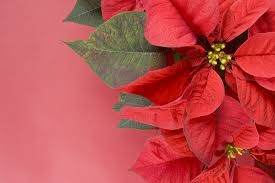 It is our traditional Christmas flower – the poinsettia.!! 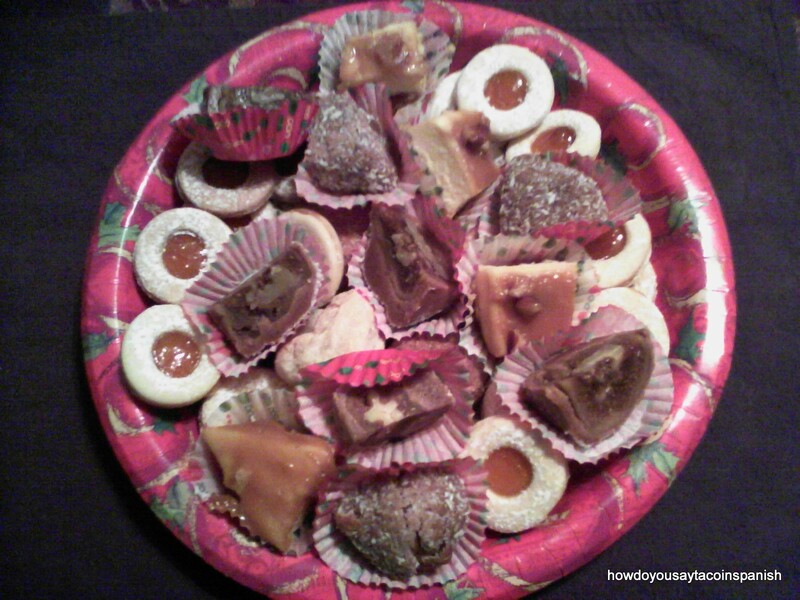 Nochebuena originated in Mexico.!! Originally, it was used by the Aztecs for it’s deep red color in dyes and in purity rituals. Mexicans began to use the flower in holiday celebrations during the 16th to 18th centuries also because of it’s deep vibrant color. But also because it’s flowering season directly coincided with the holiday one 🙂 During the presidency of James Monroe, a botanical expert by the name of Joel Roberts Pointsett was named prime minister of the United States in Mexico (ambassadorships were to follow later). Feliz lunes.!! Happy Monday.!! What a week.! What a weekend.! Life has been busy with work this past week as I caught up on end of year projects. On top of that, there was holiday shopping and wrapping to do.! And of course, I treated myself to a Christmas present.!! My warm, take no prisoners, kick Chicago’s winter a$$ boots arrived last week. I’m ready winter.! Bring it.!! hahaha.. I’ve already received a few gifts and I have to say I’ve been pleasantly surprised 😀 Needless to say, I hope Santa thinks I’ve been at least a semi-decent girl and brings more.!! Dos Equis’ Most Interesting Man in the World is back.!! I know you have all missed him 🙂 Unfortunately, it’s not a TV commercial per se; it’s a radio commercial. But the radio spot is for the holidays and it had me rolling with laughter. 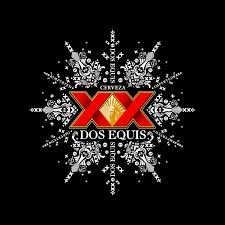 I especially liked that the Nine Ladies Dancing in the “Twelve Days of Christmas” is attributed to the Most Interesting Man in the World.!! jajaja… I have copied the radio spot below, but the video does have the announcer’s voice which makes it completely worthwhile.!! Enjoy.!! Y salud.!! “His snow globe gets 24 inches of fresh powder annually. Regardless of temperature, you can never see his breath. His Turduckin consists of a duck inside a chicken inside a turkey . . . back inside the original duck. His New Year’s resolutions would blow your mind. That’s why he doesn’t tell anyone. One should never shake his gifts. Just trust me on this one. I keep having the strangest dreams. About playa… I feel like she’s calling me. Telling me she misses me. Trying to convince me to return.! 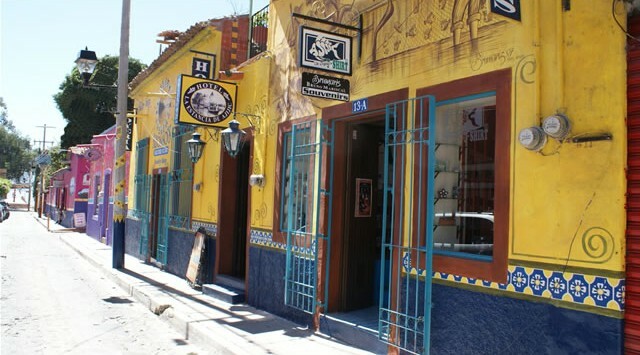 Last night in my dreams, I was vacationing in Playa del Carmen. 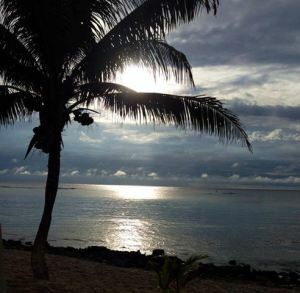 I went to the beach for some sun. Then I met up with some friends (who are actually from Chicago) at the bars and we had some drinks. My friends (from Chicago) kept pestering me to stay in playa and not leave. Then in the dream, I got a phone call from a guy I used to date in playa and he tried to convince me to stay also. (And trust me dear readers, not only would I not take a call from him, but I would not stay for him either.! lol…) But strangely, the longer we talked on the phone, the more he/his voice morphed into the man I love here in Chicago. Que raro, no.?! 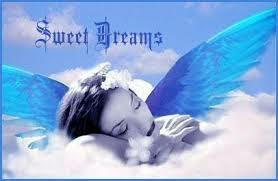 In the meantime, I’m just going to keep wishing myself ‘sweet dreams’ or ‘dulce suenos’ before I go to bed. I’m hoping the crazy dreams will stop or they’ll start making more sense. I don’t know dear readers, what do you think is going on.?? Maybe Annie Lennox can help me make sense out of all this 🙂 I leave you with a little ditty from the Eurythmics. !